Welcome to A.A.A. 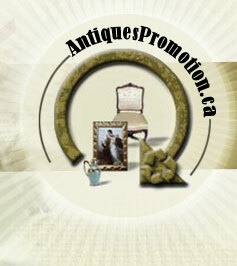 Consignment, the home of high quality, affordable antique and contemporary furniture. With a showroom full of great available pieces, you are sure to find something unique that will suit both your taste and budget. Whether you are looking for sitting room, dining room or bedroom furniture A.A.A. 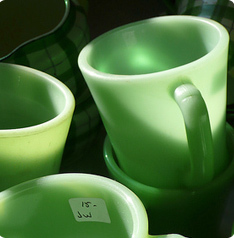 Consignment will find something perfect in our amazing variety of stock. main specialities are American Furniture, Mahogany Furniture, Lighting, Paintings, Jadite, European Pottery.